Located in the rolling hills and wine country of Temecula, Morgan Hill offers luxury home views, and unique architecture. 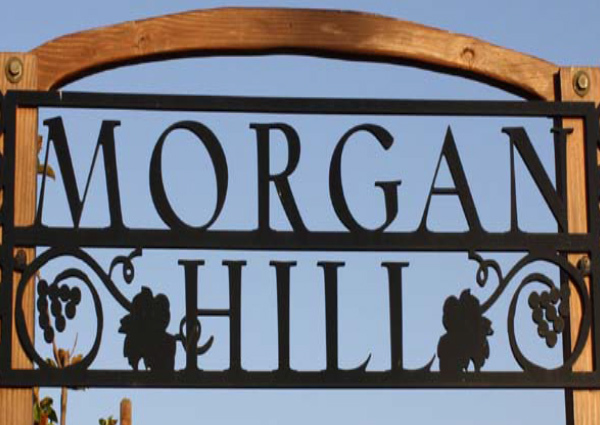 The master planned community of Morgan Hills, is nestled in the gorgueos Temecula Wine Country. Morgan Hills offers endless recreational activities, wonderful shopping, and acclaimed schools.